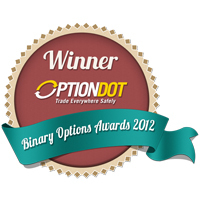 We at OptionBit are constantly finding ways to improve binary options trading for our investors. After all, it’s in line with our goal to help every trader achieve financial success through our platform. With this, we have come up with recent changes and innovations that we believe will greatly benefit all trading players, be they amateur or professionals. Easily trade with our very own Algobit! No matter how well-versed you are in trading digital options, there will still be instances where you will require help to arrive at a smart prediction. 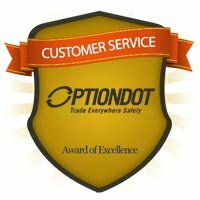 In this line, we’re excited to announce that Option Bit has devised a sophisticated analytic tool that will provide all traders up-to-date market trends. Algobit functions as an independent platform, so you don’t need to open Option Bit’s trading platform in order to access the former. Key in your OptionBit login details and you can already begin your trading sessions on Algobit. 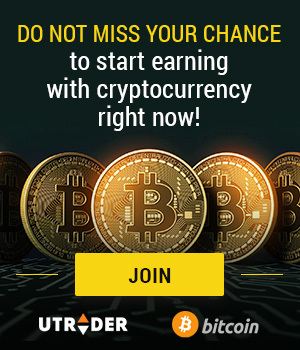 What this tool basically does is it searches the portfolio of volatile markets for up-and-coming trends and then it suggests the most appropriate call for that trade. All you have to do is to decide whether or not to follow the tool. In fact, you can even go against its suggestion should you feel strongly about your prediction. You can trade hot assets, say Microsoft shares, and decide about the time of expiration to be between short term and long term. Choose to trade with OptionBit signals and receive updated analyses on the performance of your asset on the market in real time. You can even choose which among the available assets you want to receive more analyses on. 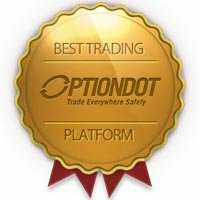 With OptionBit’s Algobit, trading binary options truly becomes easier and safer. Every investor can just sit back and relax as our smart system will do the entire job for them. Make sure to keep checking our OptionBit press section for new releases as we regularly update this page with our latest steps in improving our digital options trading services.